When I was living and studying in London, I was constantly complaining about the weather and about how much I was missing the sea and the warm sun, so one day my friend and I decided to book a last minute getaway to Egypt for my birthday week. 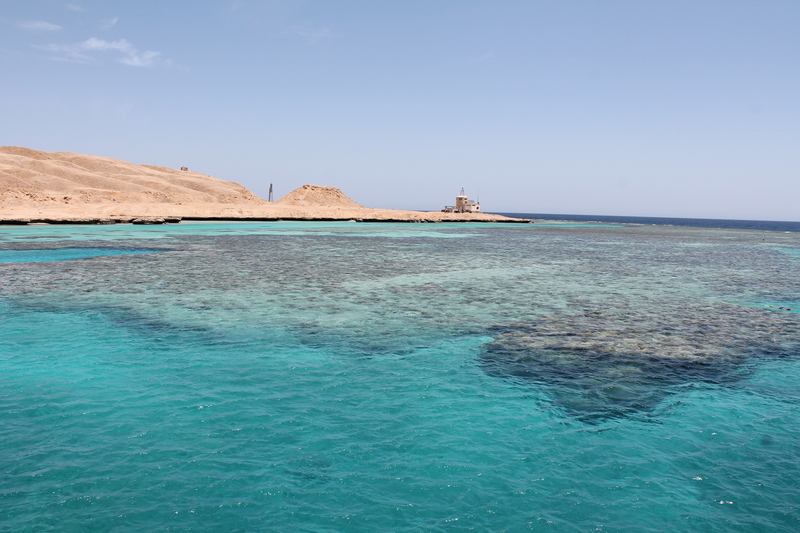 Instead of choosing the popular Sharm El Sheik, we decided to discover another part: Hurghada and the natural reserve of Giftun Island. We flew with Thomas Cook Airlines from Gatwick Airport in London to Hurghada airport. The flight took approximately 5h 30min. The reason why we chose this destination was that, after some research, we realized how insanely beautiful Giftun Island would be and so we had to go! 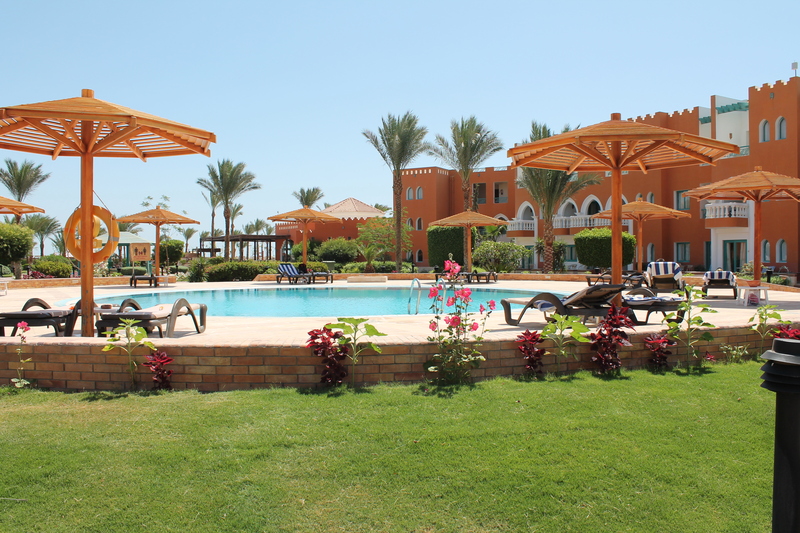 From Hurghada is very close to reach the natural reserve, but there are private tours only few days a week. It’s always better to check the schedule before. The best part of Giftun Island is definitely Mahmya Beach, where there are no resort as it is a protected area. 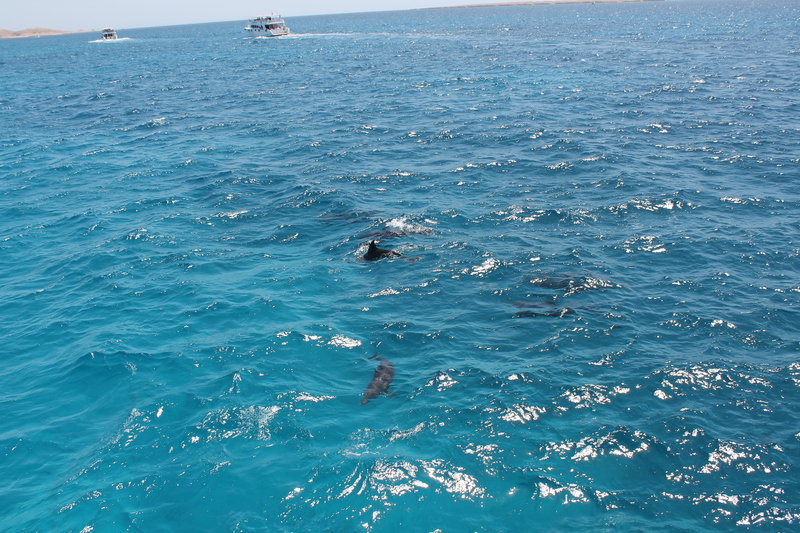 On the way there, you can spot dolphins everywhere! 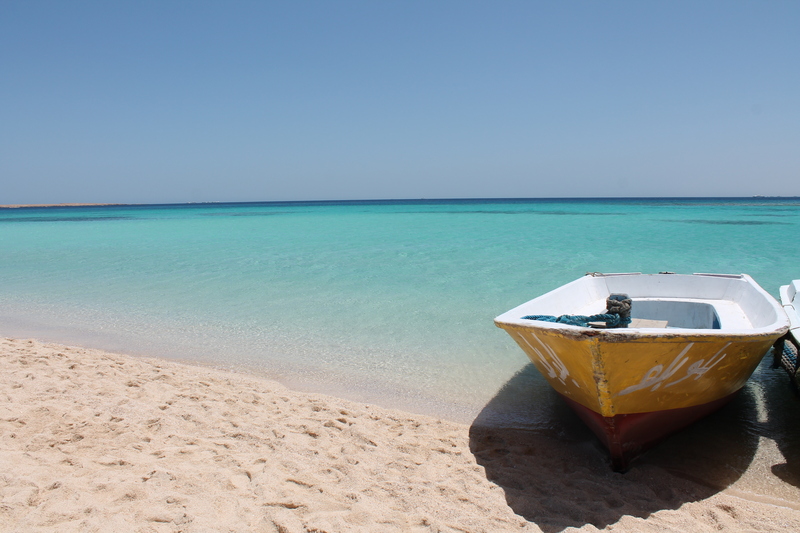 This day trip is perfect for snorkeling because of the famous coral reef, very colorful and full of fish! 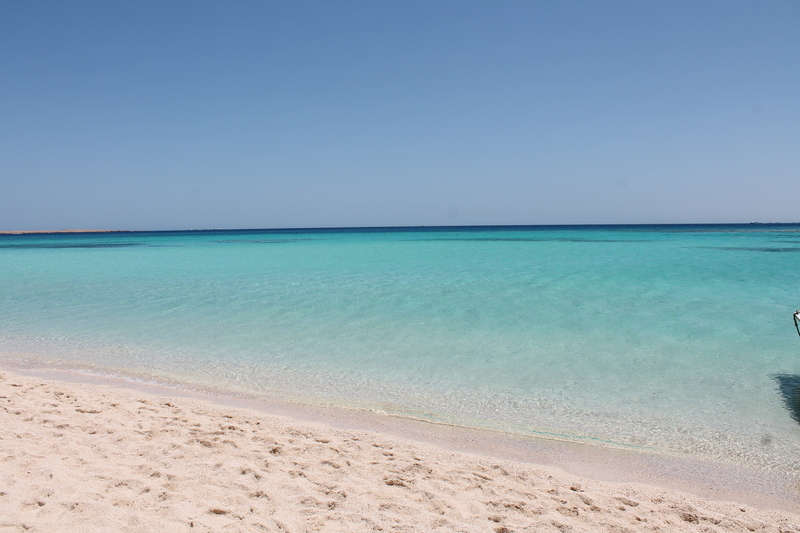 The sand is so white and clear, the water is pristine and warm. When we reached Mahmya Beach we got totally astonished by the beauty of this place: clear-water beach, white sand, not many people and a perfect sunny day! 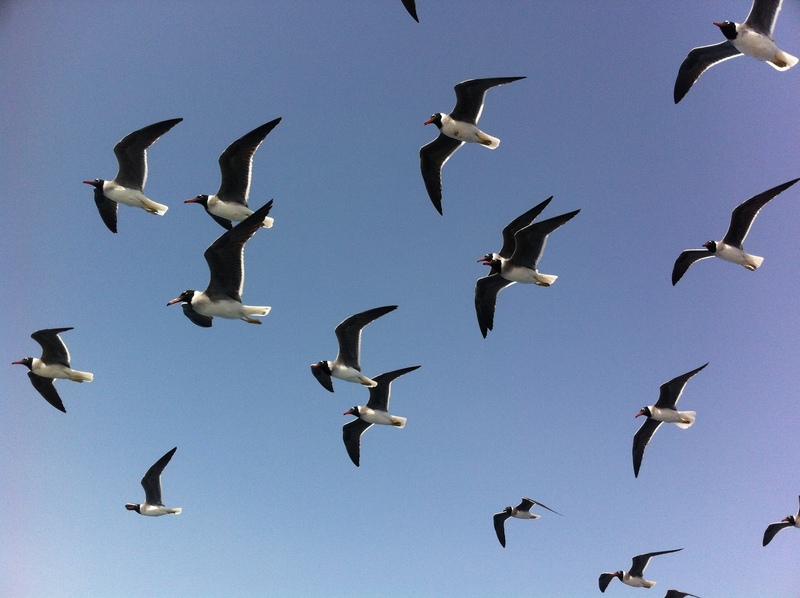 On the way back to our resort, The Sunrise Garden Beach in Hurghada, we enjoyed the company of a big storm of seagulls above our boat! Sunrise Garden Beach Resort is a big hotel, probably better for families and friend trips. The staff was very welcoming and helpful, food and drinks really good, both at the main restaurants as well as on the beach. There is also a pool for adults only, very relaxing! 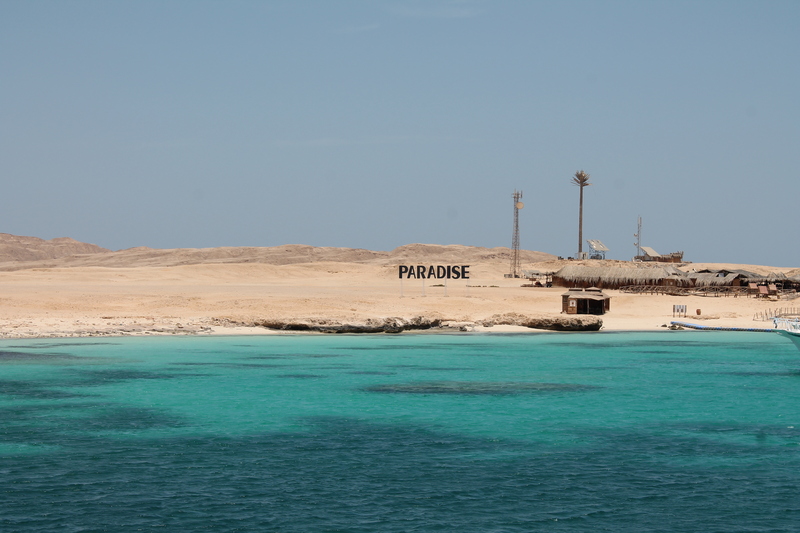 During our week in Hurghada, we went few times to Giftun Island and I totally loved it! I hope I will go another time soon! I hope this post will inspire you to visit Egypt! ← Swinging Above Amsterdam at the A’DAM Lookout Tower! wow, I will definitely use this when going back to Egypt! I recently went there for a diving trip and I absolutely loved the house reef in front of the iDive centre (https://dive.site/explore/site/house-reef-ovo3), so many corals and colourful fish! 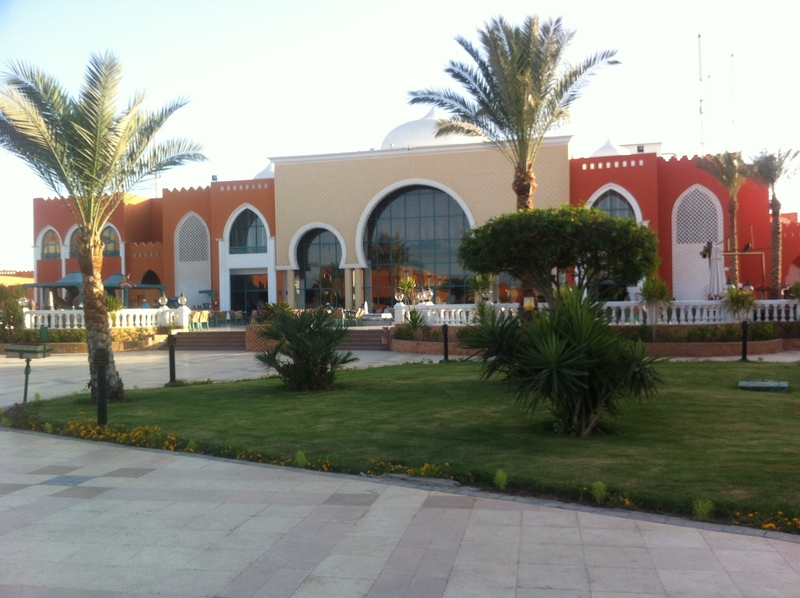 Unfortunately, i didn’t get to explore much of Hurghada, as I stayed in a resort in Makadi Bay, but I definitely want to head back here in 2019!